There are several reputed commercial gym equipment manufacturers in China, manufacturing quality and accurate equipment for fitness and strength training. Shandong Ningtai Body Building Apparatus Limited Company. 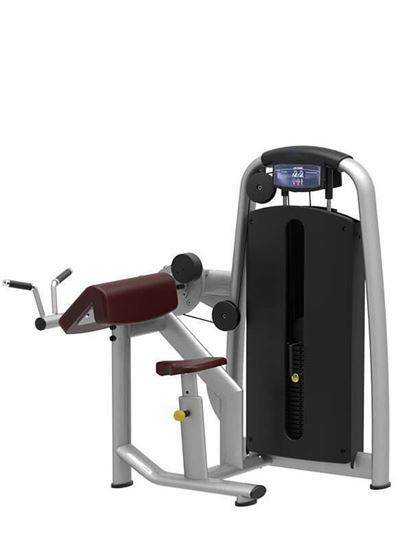 Ntaifitness brings all made in China strength fitness equipment from reputed manufacturers at one place for clients to choose the best product at the best prices. The company maintains an extensive portfolio of Commercial Strength Fitness Equipment, including cardio, strength and bodybuilding equipment. 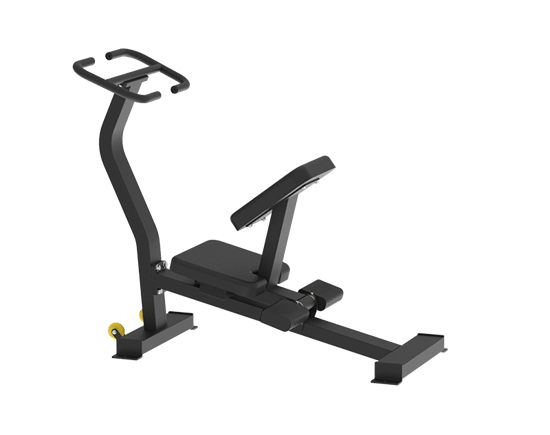 This equipment is designed for group training and is appropriate for gyms and fitness centers. NtaiFitness includes equipment in its inventory that is innovatively designed and is suitable for the modern generation. The company has a team of health and fitness experts who monitor the quality and effectiveness of the equipment before adding them to their stock. According to the company spokesperson, they work with many reputed Commercial Gym manufacturers in China, with an objective that only quality equipment is sold to clients worldwide. An offshore client can rest assured that the products available on the website of Shandong Ningtai Body Building Apparatus Limited Company. are tested for their quality. Besides, these equipment are reasonably priced for all types of commercial clients, such as health clubs, school and college gyms, rehab centers, private gym and all. 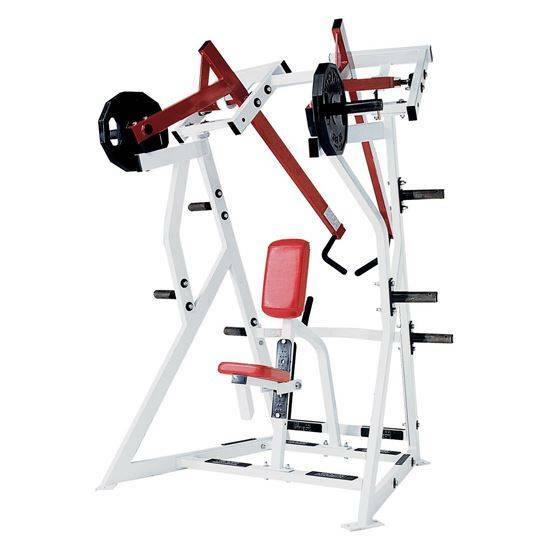 Commercially built and with some unique features, these strength and fitness equipment are suitable for everyone to achieve their fitness and bodybuilding goal. These gym equipment are sturdy and durable, suitable to be used by different people. Ntaifitness, Shandong Ningtai Body Building Apparatus Limited Company presents a broad range of commercial fitness and strength training equipment that includes chest press, shoulder press, tricep press, tricep extension, delts machine, and so on. The spokesperson reveals that the selection of equipment is based on their durability and the biomechanics. A fitness enthusiast will achieve effective results with the stable performance that the equipment will provide them. With a deep understanding of the physical structure of humans, the technicians have designed this equipment to achieve the best results in a relatively short period of time. Located in DeZhou City, Shandong province in China, NtaiFitness is a manufacturer of gym equipment. The company supplies Commercial Fitness gym Equipment, home fitness equipment, sporting goods, bodybuilding machine, cardio fitness equipment, hour fitness equipment and so on. Their equipment includes the most added features in the fitness industry.